Hello folks! I am Aziza, a women’s right activist, feminist, gender equality advocate, and a self-made leader. I am new in the country, but of course with the intention to make positive impacts in the society, through empowering women and girls to have freedom, with the support of women alike and organizations with same objectives such as “IWB”. 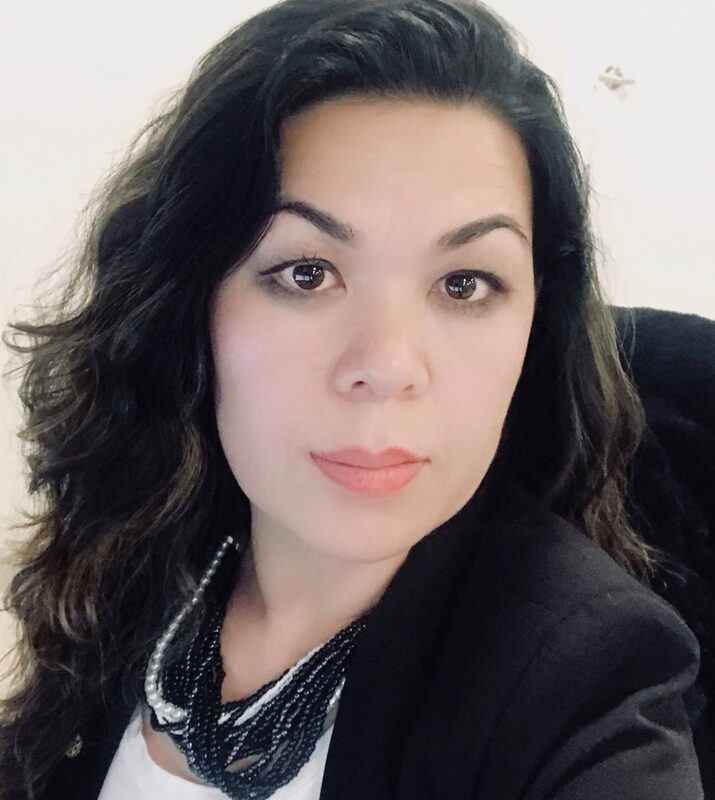 I have my master’s in business administration (MBA) and 17+ years of experience on women’ rights and gender-based issues in Afghanistan, I had the privilege to work with some the renowned humanitarian and development organizations such as UN, USAID, GIZ, AKDN and OXFAM. I had established a Non-governmental organization (NGO) in Afghanistan to support and empower women and girls in all aspect of life, a special focus on economic independency. Thus, my future goals are: to be a successful social-entrepreneur and a visionary leader with the vision to support and empower women and girls to have freedom. I believe that “We are born free and equal” but, why we are having fewer opportunities than our male counterparts? This question made me, to search for the reasons; learn ways and approaches to tackle this issue; advocate for gender equality and be a feminist. Consequently, my journey just starts…. !